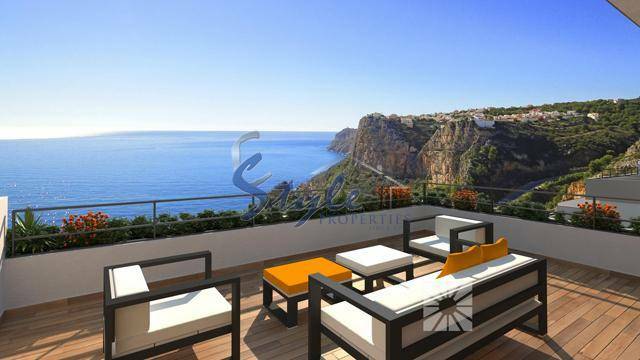 Sales of property in Costa Blanca continue to increase, according to official sources. As the data released by the National Statistics Institute (INE) confirm, property sales grew 26% to 3,239 buy and sell transactions registered in November of 2017. This is the tenth year-on-year increase in the first eleven months of last year. Property sales in Spain as a whole also stay on the rise, with the largest number of housing sales occurring in Andalusia, Catalonia, Comunidad Valenciana and Madrid. Give us a call with no obligation!